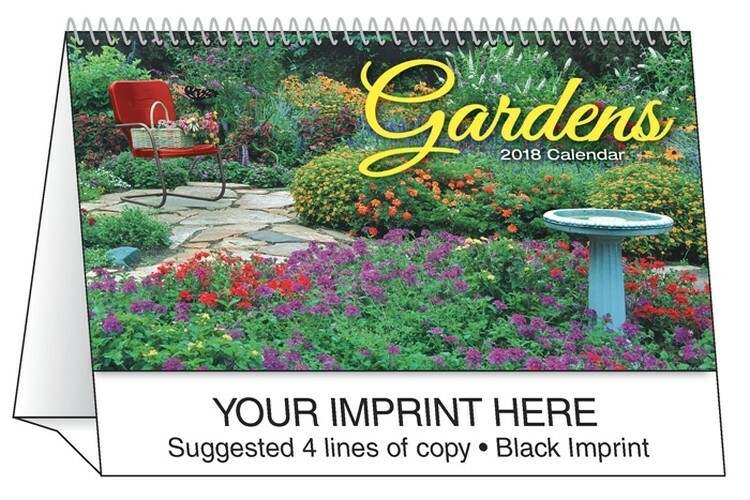 Enjoy eye-catching garden images all year long. 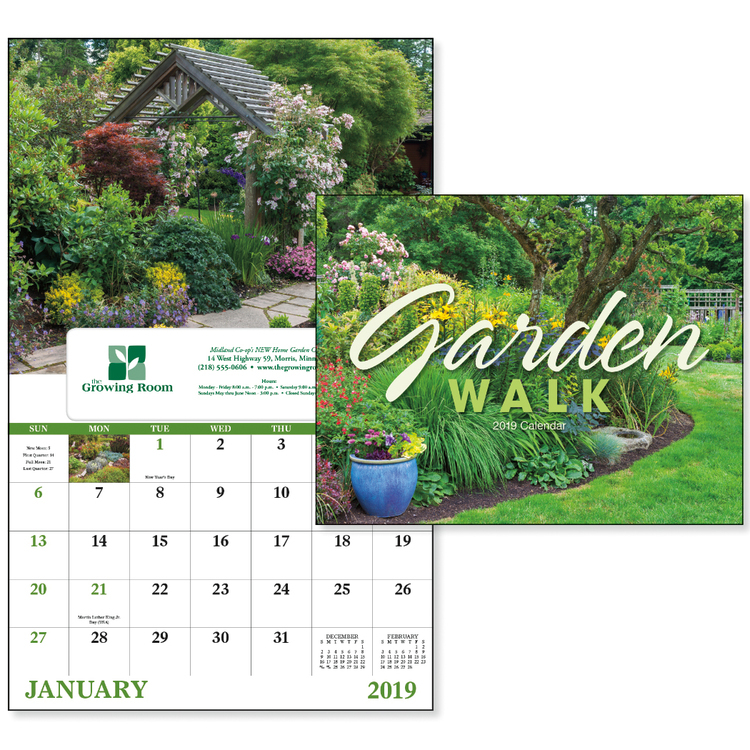 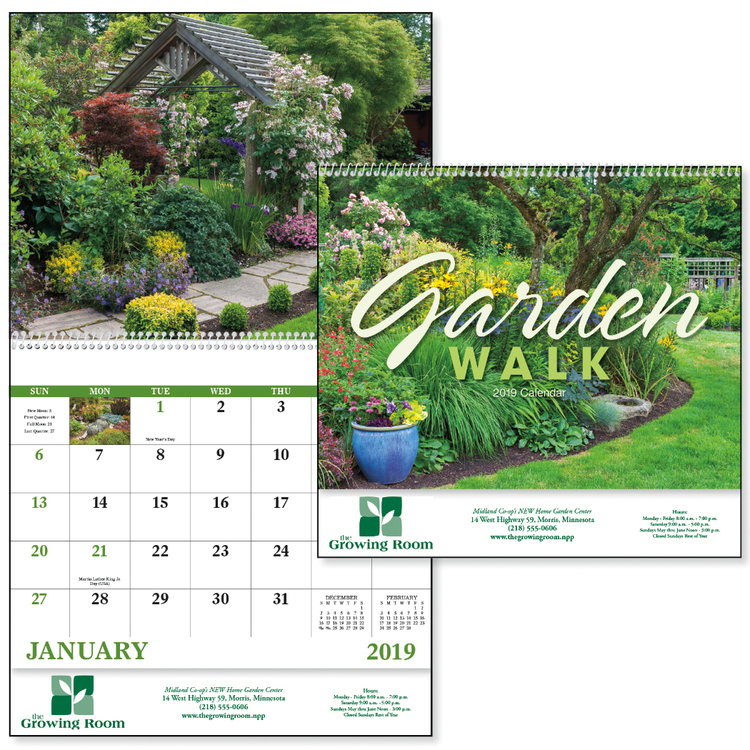 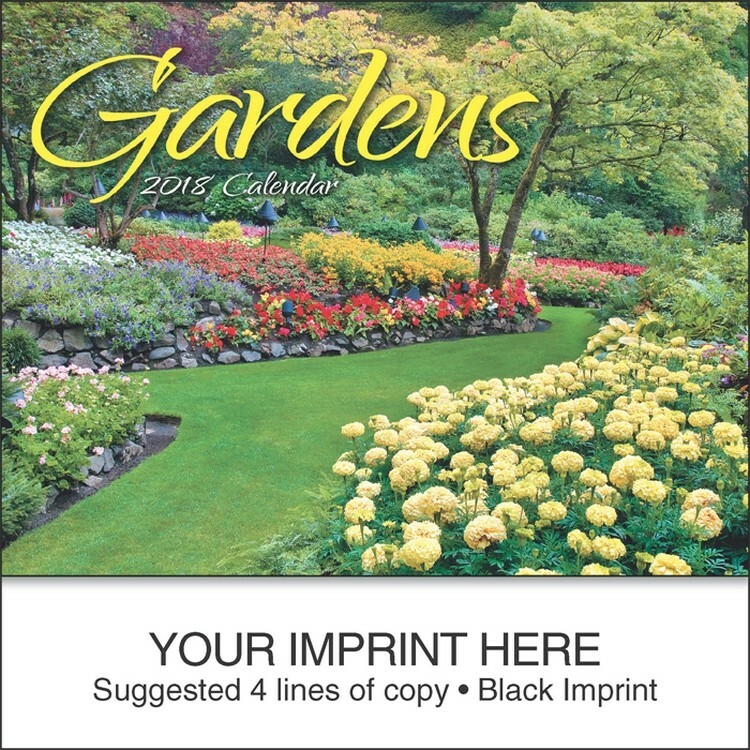 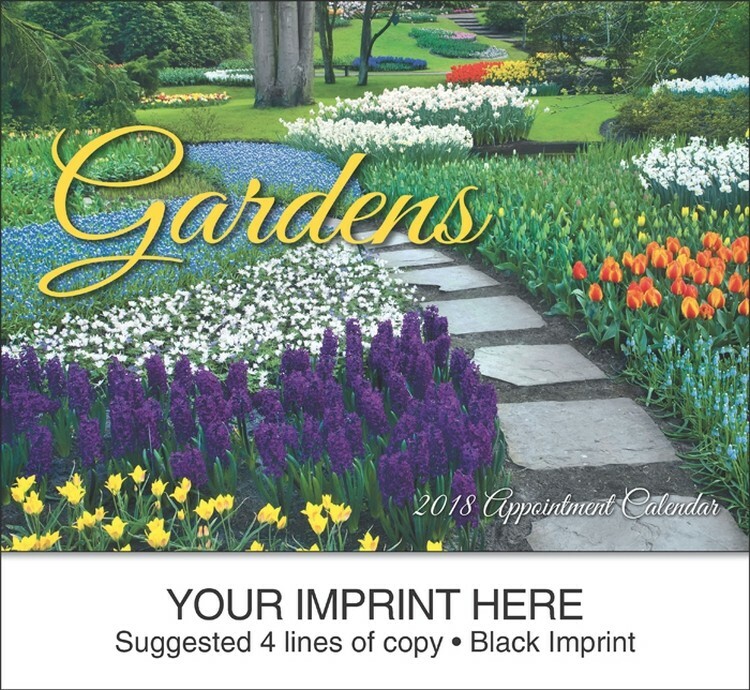 Take a stroll through the garden in this eye-catching calendar. 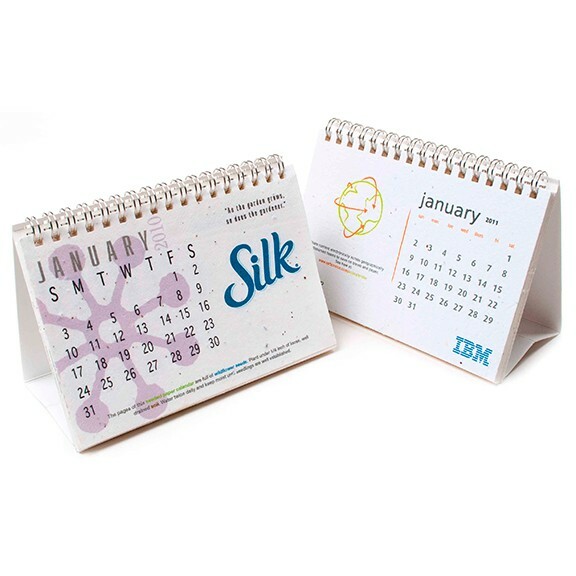 Each monthly page of this delightful desk calendar is fully-plantable to ensure that you are in your client’s thoughts all year long. 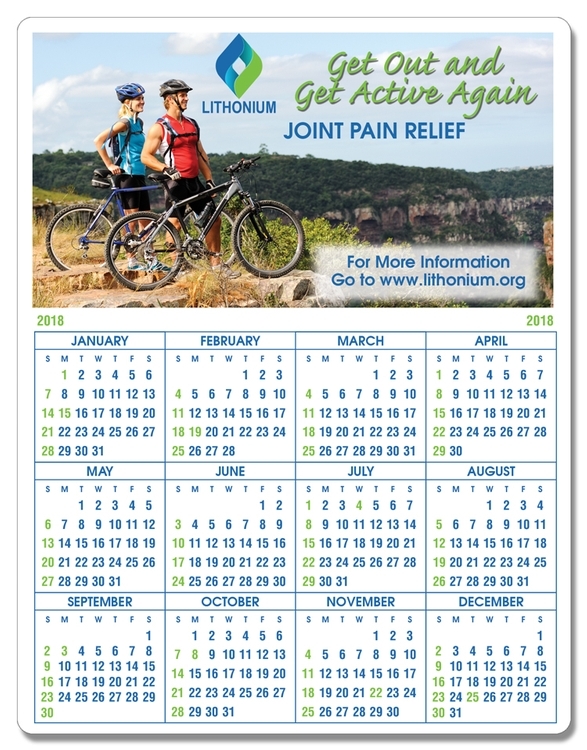 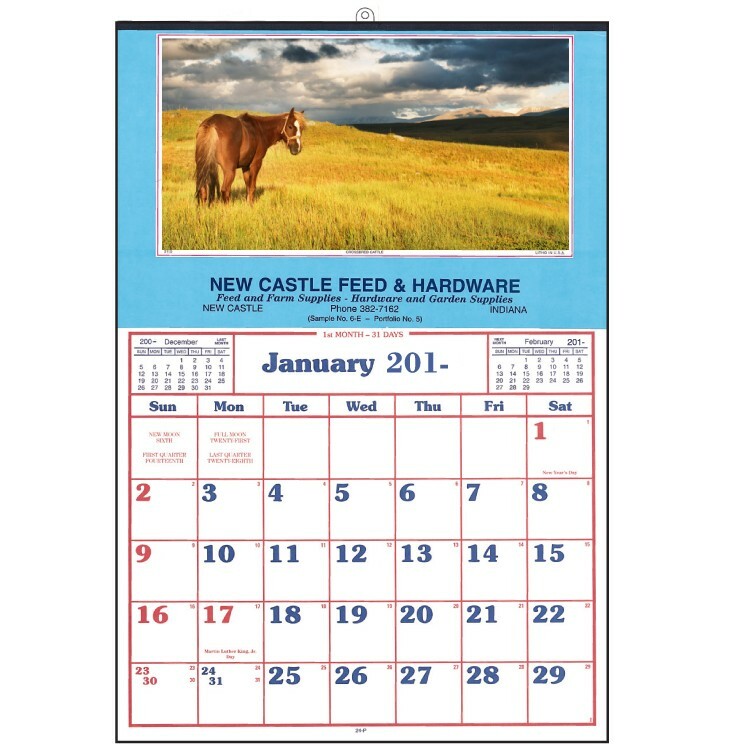 Calendar includes 6 double-sided 6×4? 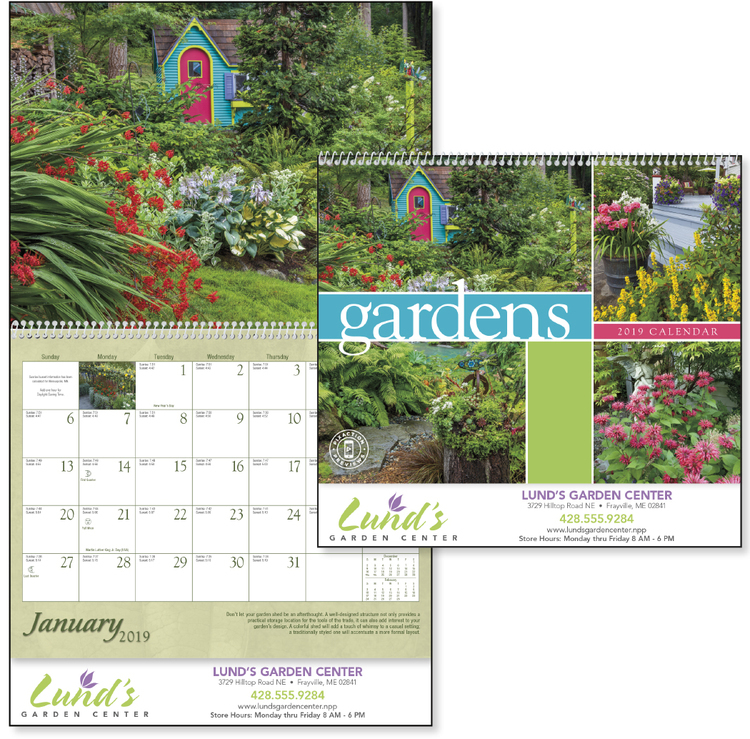 full-color seed paper pages spiral bound with a cardstock tent fold support stand. 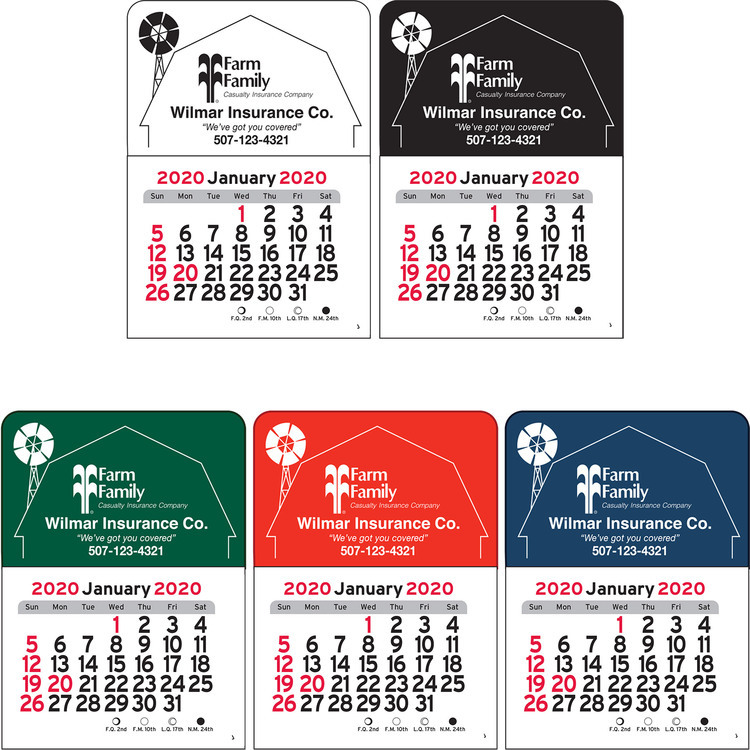 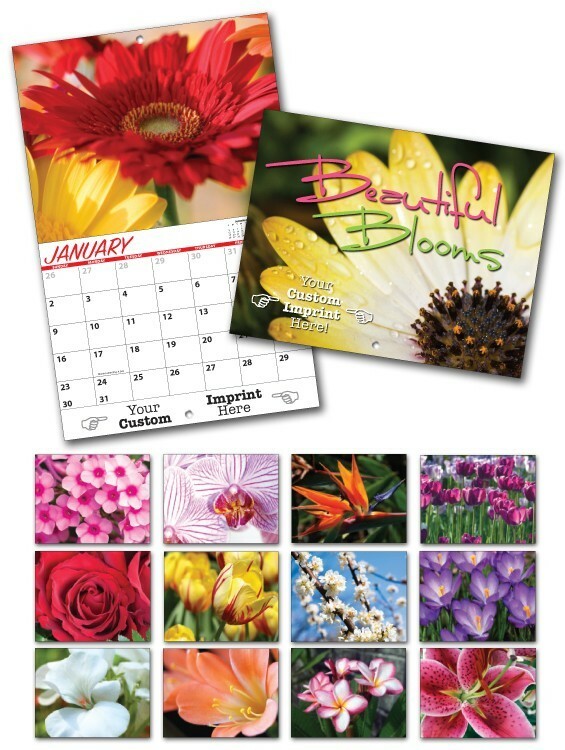 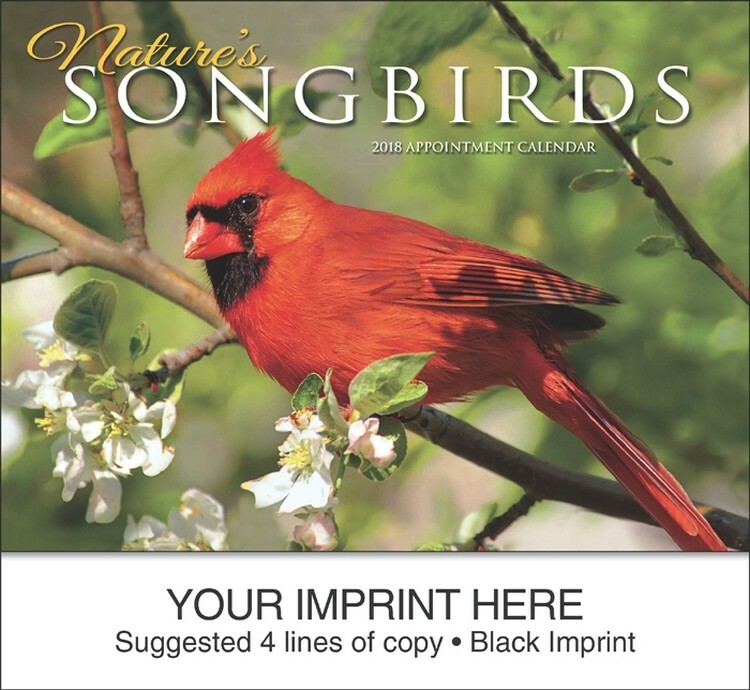 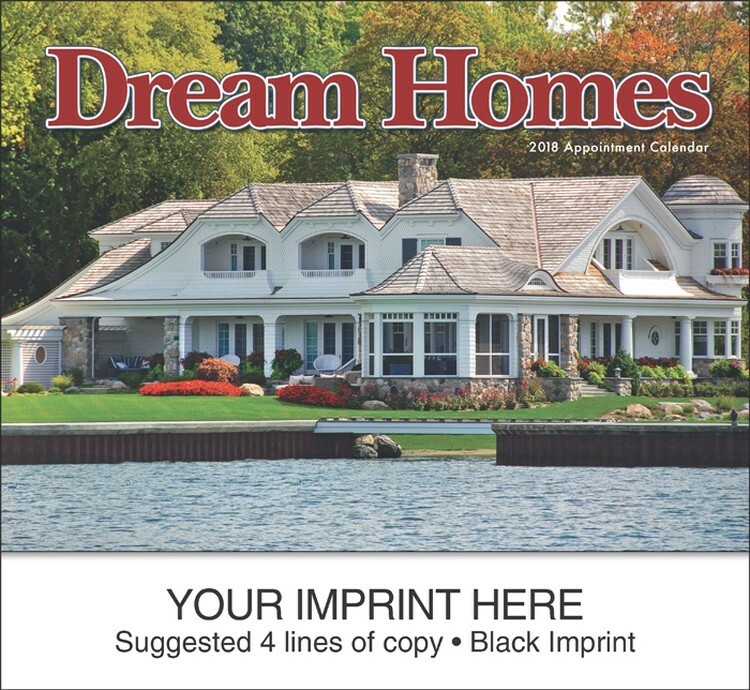 Use season specific stock graphics or create fully-customized designs for each month. 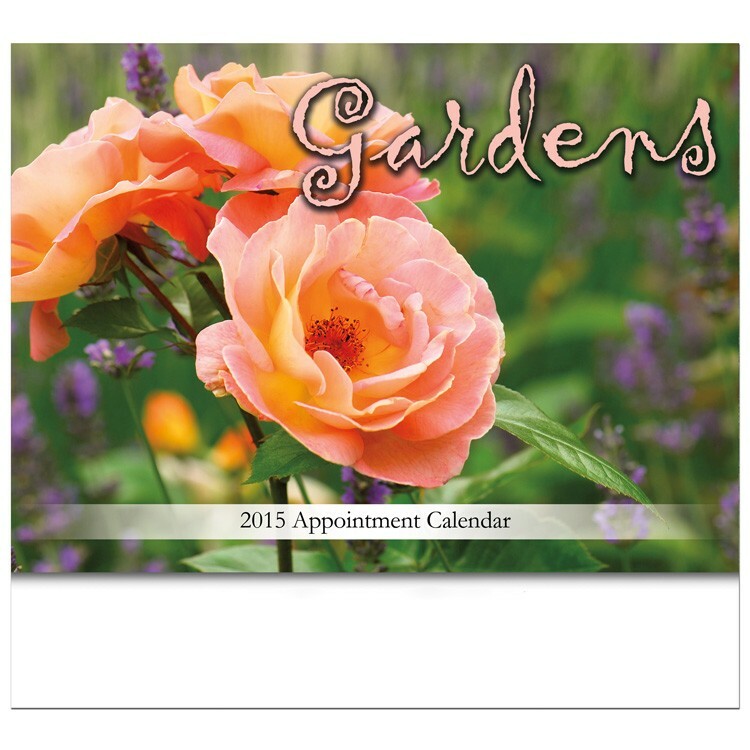 Printed on seed paper with Earth-friendly inks that won’t damage the seeds. 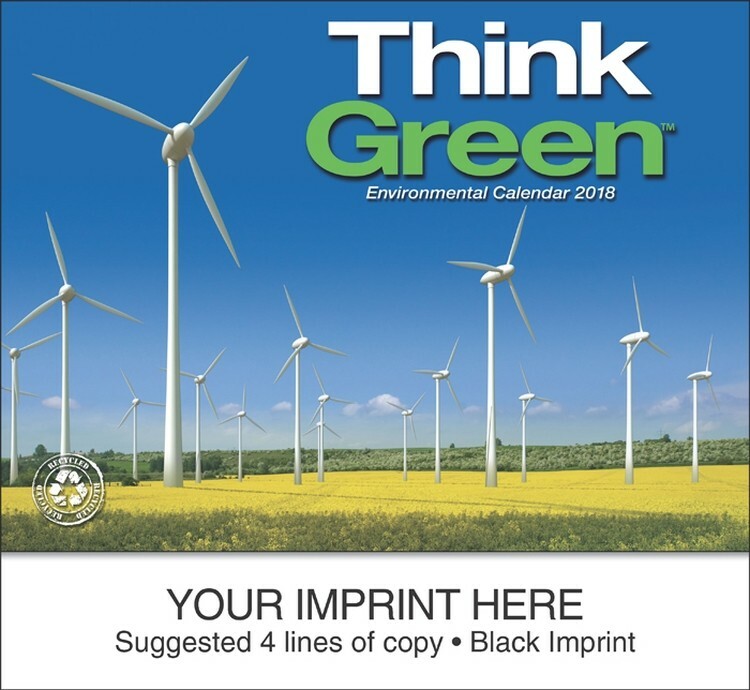 6 sheets printed front and back. 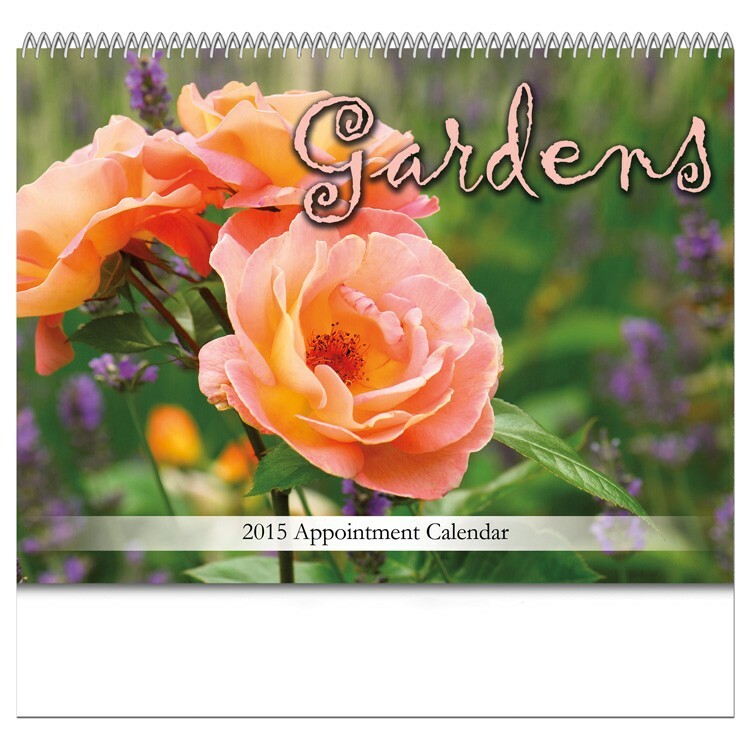 12 beautiful backyard images with a basic gardening tip each month.